We’re making the Michigan Difference at the Department of Surgery through our commitment to expert, innovative, and compassionate health care — and by continuing our department’s proud 150-year tradition by training the next generation of surgeon leaders. See what sets us apart in our expertise and delivery of clinical care. See how we’re advancing medicine through discovery. 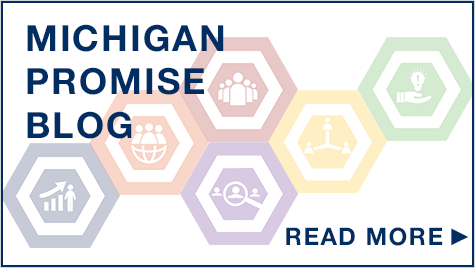 Stay in touch with the community of Michigan surgeons with news and events.